Why do you hate “J”? Have to tried to write without this letter? Do not let my name stop you from writing me!!!! 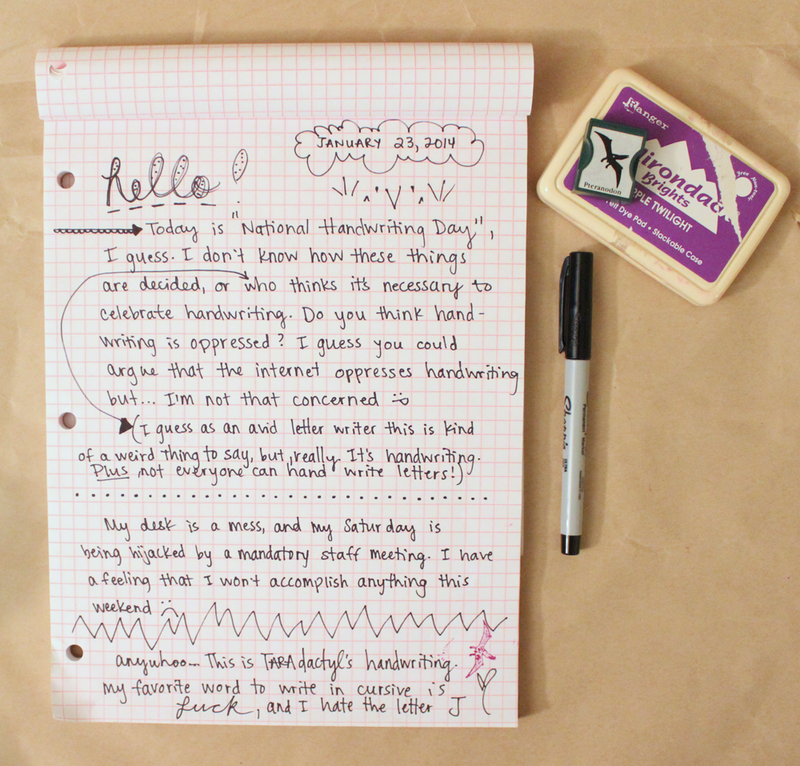 I love everything about your handwriting! Oh, thank you! I’m pretty fond of my handwriting (when using the right pen, of course).